Fires are one of the most devastating disasters that can occur in Downers Grove, IL. Buildings can be destroyed in what seems like mere moments, while smoke and soot can continue to cause problems for days following the event. At Rainbow International Restoration of South & West Suburbs, we offer fire damage restoration services to address these problems. Through swift action and a proven restoration plan, we will limit the extent of the damage, restore affected areas and belongings, and do everything in our power to return your property to its original condition. Because of the time-sensitive nature of these events, we remain available 24/7. 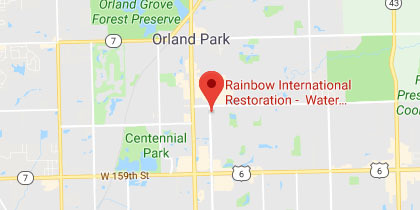 Our technicians at Rainbow International Restoration of South & West Suburbs have undergone a background check and completed extensive training to properly handle the restoration of fire and smoke damage. In residential and commercial settings alike, fires have the potential to cause extreme levels of damage. Even when the fire begins in a localized area, it can spread in seemingly no time at all. In Downers Grove, many fires begin because of cooking accidents, lint in dryer vents, electrical issues, and accidents with fireplaces or candles. 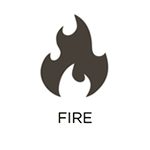 No matter the cause of a fire, it is important to address it as quickly as possible. It is also important to understand that the fire itself is not your only concern. 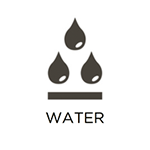 Water used to combat the fire can result in damage to your property, and so can corrosive smoke and soot. 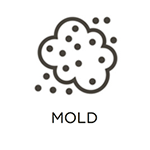 These elements all have the ability to spread to seemingly unaffected areas of your property. As a result, extensive corrosion, discoloration, and permanent damage can occur. At Rainbow International Restoration of South & West Suburbs, our 24-hour fire damage restoration services are your best option for achieving a full recovery. We can begin our restoration procedures as soon as the fire is effectively extinguished. When we arrive, we start by stabilizing your building in order to ensure that it does not collapse. 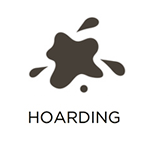 We then provide emergency pre-cleaning services to help salvage at-risk items and materials. 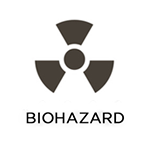 We continue the overall restoration and sanitization process until all affected areas and belongings have been addressed. If you are not sure if you should file an insurance claim for the damage, we can advise you on this once we have completed our initial inspection of the damage. If we believe the damage warrants an insurance claim, we will recommend filing a claim. We can also bill your insurance provider directly for the claim with our direct billing services. Document the levels of damage sustained for future reference, our technicians will take a full inventory of your damaged belongings and provide you with a copy for insurance purposes. At Rainbow International Restoration of South & West Suburbs, it is our goal to provide you with greater peace of mind through our fire damage restoration services. 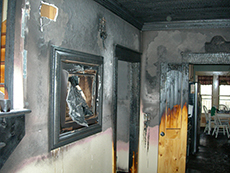 We understand the consequences of fires, and always have your best interest in mind when providing restoration. We also help keep your costs low with our price match guarantee. We will meet or beat competitive proposals that are in line with the IICRC’s standard of care. To utilize our 24-hour services, contact our representatives at (630) 326-5667. We respond as rapidly as possible to emergencies in the Downers Grove, IL, area.